CORN FLAKES, OATS & CHOCOS..
Shree Tulsi – Extracts of 5 Types of Tulsi It is written in epics that Tulsi is known for its medicinal value. Compared to all other fruits or leaf juice, half leaf of tulsi is equal to all other medicated fruits and leaves.Tulsi is like a soul in the body of India. Tulsi is worshiped like a mother in all religions. It is a religious practice to pour water on tulsi plant.Due to its healing powers tulsi water is given to a person before death. leaf juice, half leaf of tulsi is equal to all other medicated fruits and leaves. to pour water on tulsi plant. Due to its healing powers tulsi water is given to a person before death. 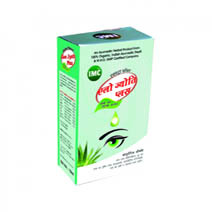 It is said that tulsi protects from sudden death. 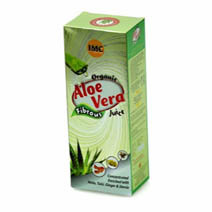 anti-viral, anti-flu , anti-biotic , anti – inflammatory, and anti-disease properties. loss of appetite , vomiting , hiccups, stomach ache, stomach bug etc. 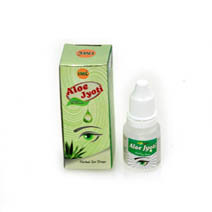 In unconscious condition put drops of shri tulsi with salt in nose. Its very effective. Beneficial for cancer patients. 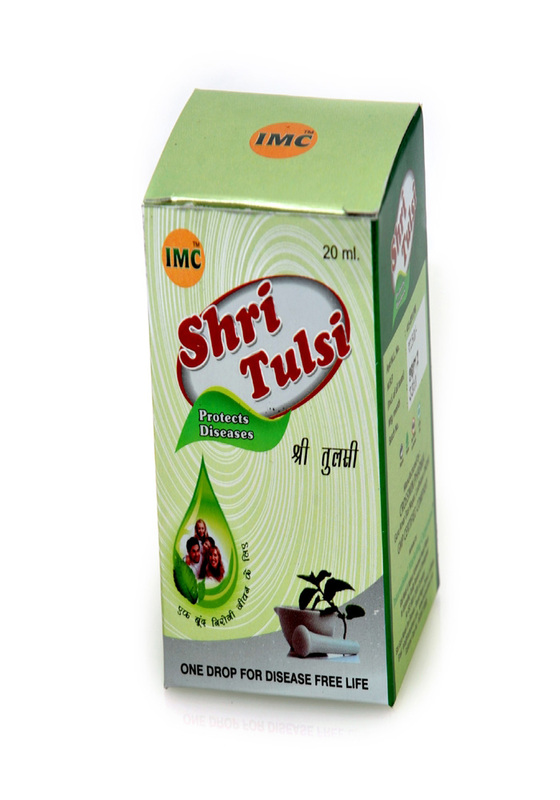 Mix 2-3 drops of Shri Tulsi with curd & take it. Take maximum curd & milk as food. Beneficial for a child suffering from cold, cough or loose motions, Mix one or two drops of shri Tulsi with honey & give to the child.